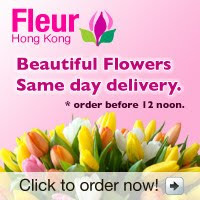 Buy flowers that have been kept under refrigeration. If they’ve been sitting out on the sidewalk or in buckets in the produce department, they’ve lost vase life. That doesn’t mean they have to be behind glass: some retailers have special air conditioners that keep the air right around the flowers cool. Re-hydrate roses and other sturdy flowers by plunging the entire flower and stem under cold water. Before you put flowers in a vase, make sure the vase is clean and fill it with water. Use sharp scissors or a knife to strip off leaves that will be underwater, then re-cut the stems and place immediately in water. 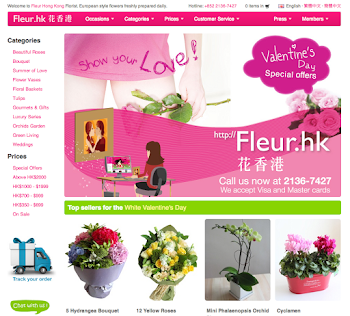 Commercial flower food really will extend the vase life of flowers. Keep the flowers in a cool spot out of direct sunlight and away from heater or air conditioning vents, which can dry flowers and cause them to wilt. In dry climates, spritzing the flowers with water may extend their life. In summer months, consider tropical flowers that naturally grow in warmer climates and last longer at higher temperatures. Examples include orchid, bird of paradise, protea, heliconia, or anthurium. Change the water, especially if it gets cloudy, and re-cut the stems every few days. In mixed bouquets, remove flowers when they start to wilt; they may give off ethylene, which could cause other flowers to wilt early, too. Tulips continue to grow in the vase, and it is natural for the stems to bend and curve.